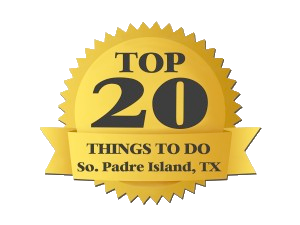 For all cruises scheduled within 24-hours, please phone in your reservation. Enjoy a beautiful sunset on our dinner cruise with locally caught seafood aboard the first class Osprey Luxury Sightseeing Cruise. We serve shrimp skewers, bacon-wrapped shrimp, sirloin steak, chicken kebabs, with seasonal fresh fruit and vegetables. Enjoy drink specials every night and great service aboard our dinner cruise. This newest addition to our fleet is the finest charter passenger yacht in south Texas. A Sea Life Safari Cruise takes you on a nature cruise to remember. 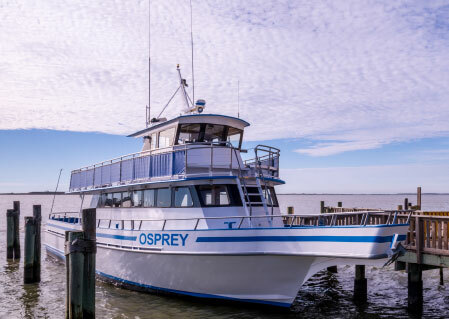 Enjoy dolphin watching while sight-seeing and learning about local ecology, narrated aboard the 70’ Osprey luxury passenger vessel. Your entire family will enjoy this adventure! 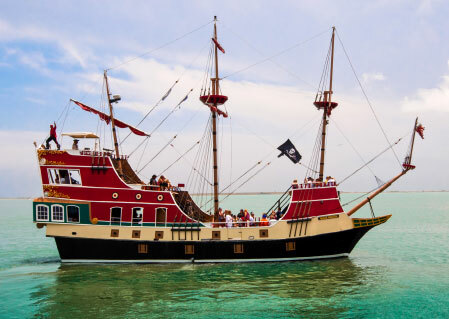 Don’t miss this interactive entertainment with pirates to entertain you as you cruise the Laguna Madre, one of the world’s great marine hatcheries. Be a part of our adventure and learn to fight like a pirate, speak like a pirate, and hunt for treasure like a pirate. 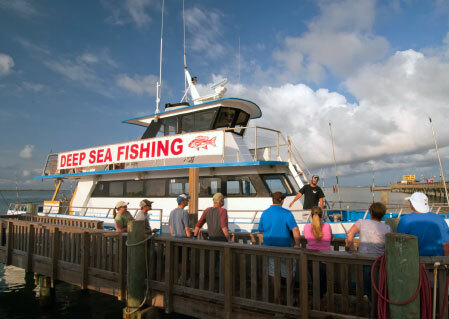 Fish year round in the Gulf of Mexico on a variety of trips, whether drift fishing for kingfish, shark, or dorado or bottom fishing for red snapper, grouper, and amberjack. 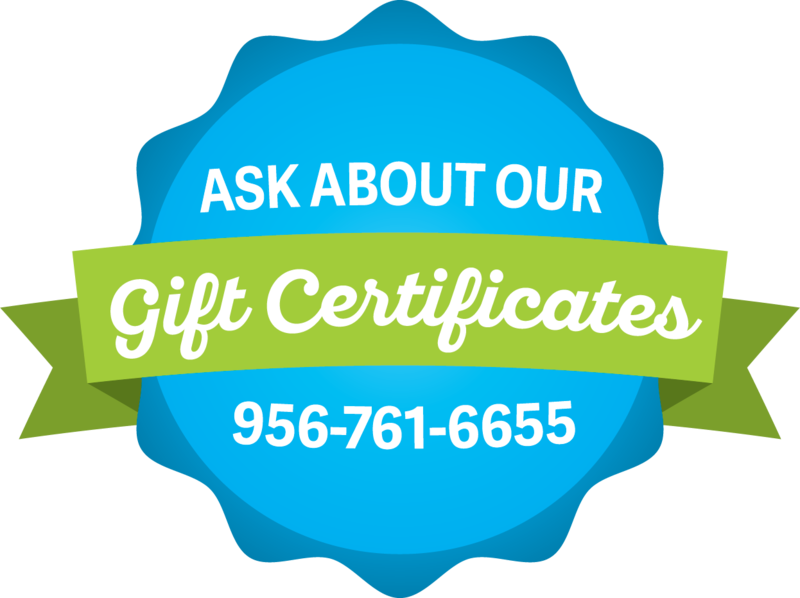 We provide all bait and tackle and will do our best to put you on fish. 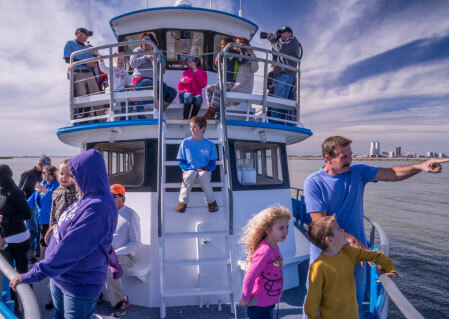 Go first class aboard our custom 50′ bay fishing boats equipped with the latest in navigation, fish-finding and safety gear. Constructed specially to operate in the shallow waters of the Laguna Madre, no other craft matches them! 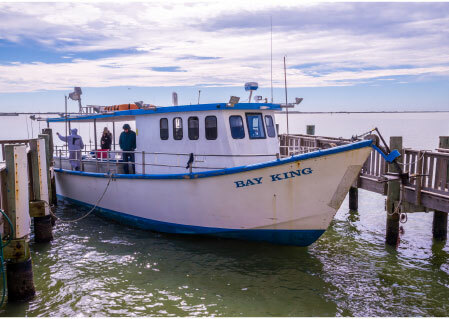 Our Bay King leaves from Pier 19 and the Buccaneer departs from Port Isabel.